We are a 120-year-old all-inclusive family resort located between the Canadian Shield Wilderness and the shores of beautiful Sparrow Lake, 90 minutes north of Toronto. 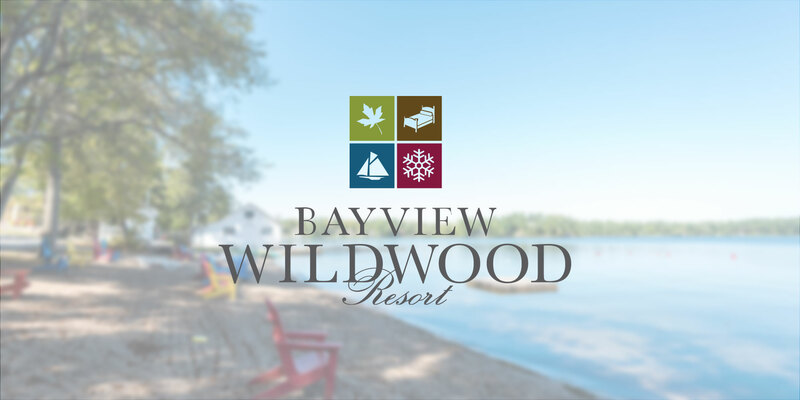 Bayview Wildwood Resort is great for families, couples, weddings, meetings and social retreats. We offer Seasonal supervised Kids Camps such as Art Camp and Adventure Camp to keep the kids busy and entertained daily. Seasonal scheduled activities from morning till night. Participate in shuffleboard tournaments, fishing derbies, play money bingo, and much more. We boast a wide variety of nightly entertainment including live music from Jamie Williams, magic shows from Aaron Patterson, live animals from Zootek and much more. From bikes to kayaks to paddleboards, the waterfront is fully stocked for your convenience. All non-motorized recreation equipment available at no charge.